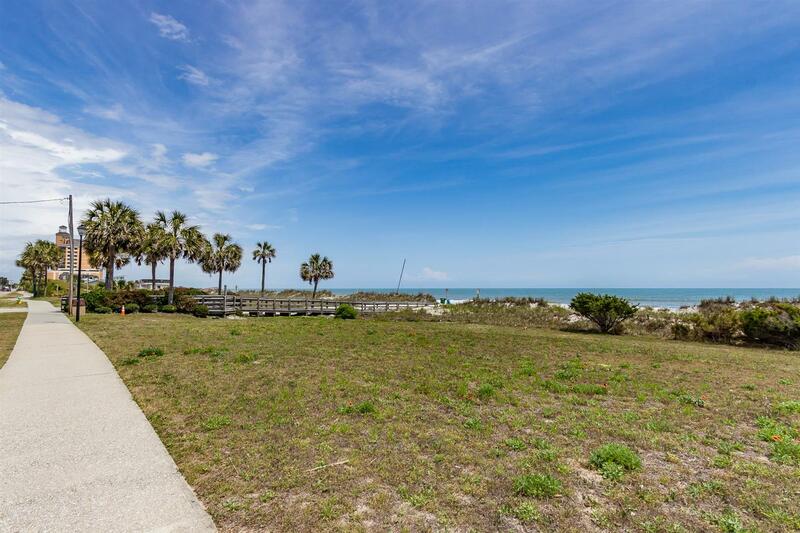 Ocean Forest Villas are located on ten acres of tastefully landscaped grounds in the Ocean Forest Section of Myrtle Beach. 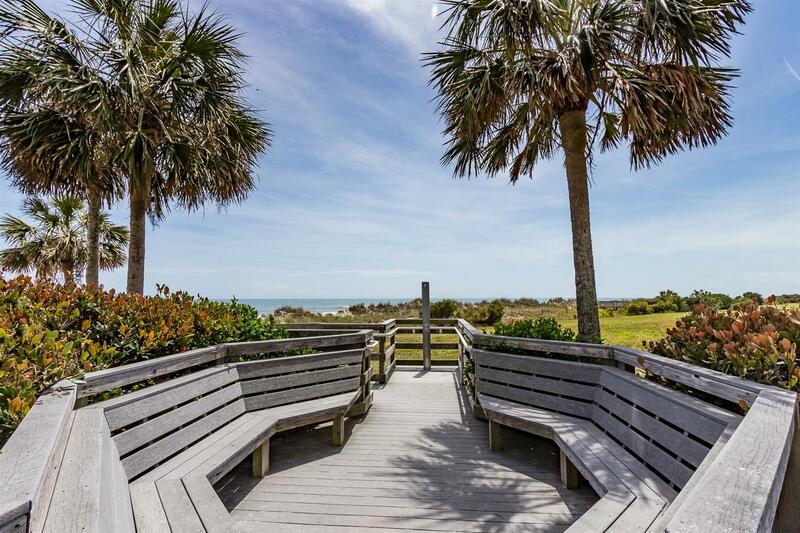 This prime oceanfront property, which includes one thousand feet of white sandy beach, is the perfect escape from the rigors of everyday life. 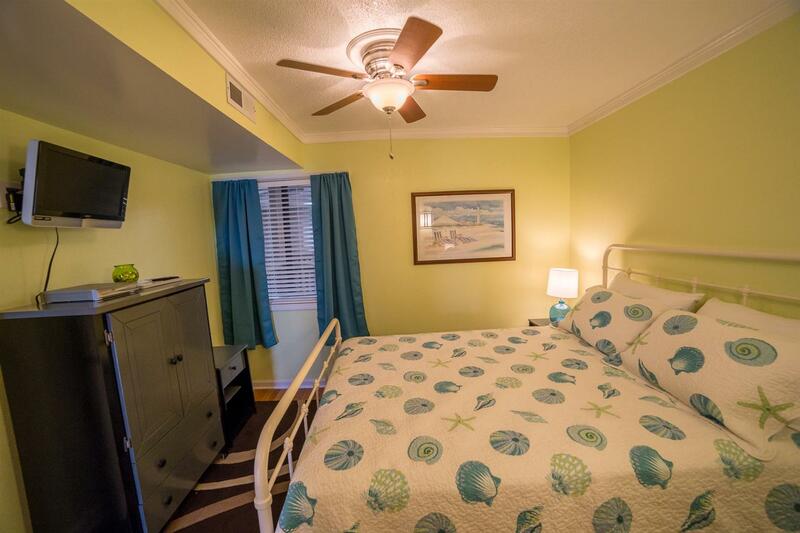 The relaxing setting makes these condominiums as comfortable as they are charming. All units have a spacious two bedroom, two bath design, with a living room, dining area and a fully-equipped kitchen and large outdoor pool. 1 King and 1 Queen beds with an air mattress comfortably sleeps 6. Great views, imagine relaxing on the balcony sipping your favorite beverage watching the sunset or sunrise. This is a wonderful vacation property where memories are made. 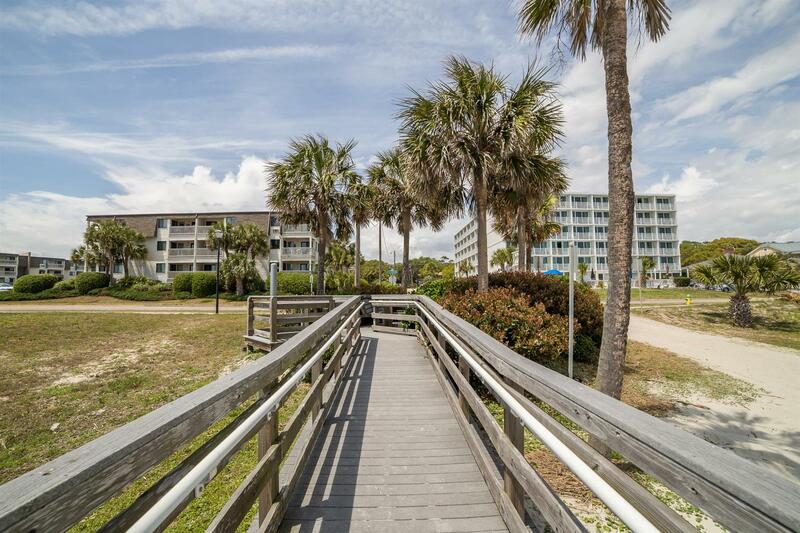 Ocean Forest Villas is in the quiet and lovely cabana section of Myrtle Beach, the golden mile section. 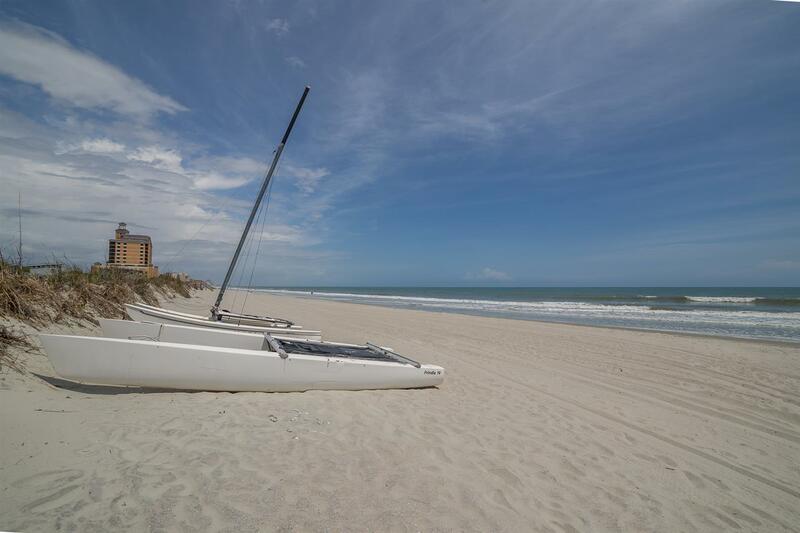 Here you will find relaxation without the crowds and a fantastic view yet only minutes away from all Myrtle Beach has to offer. 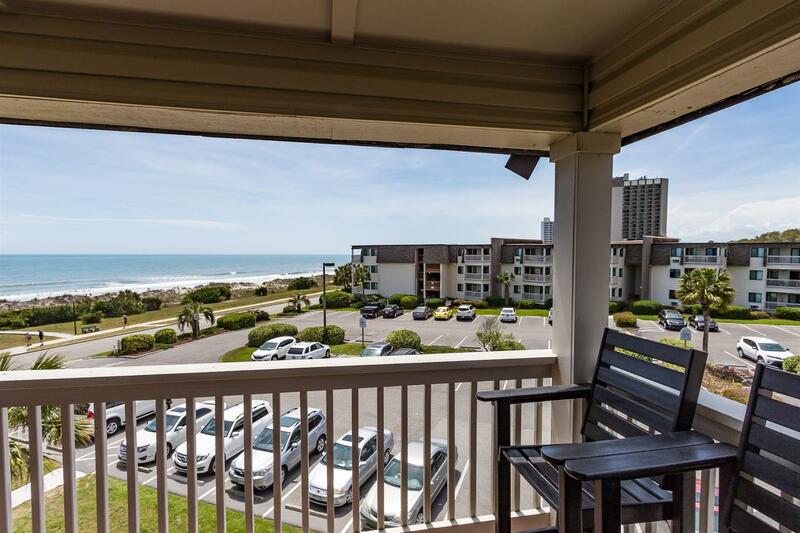 Minutes away from some of the best shopping, dining, entertainment and so much more that Myrtle Beach has to offer. 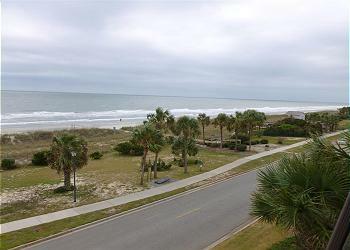 "Lots of updates, condo was spotless, lots of room, great view of the ocean! We enjoyed our stay and look forward to booking this condo again for next year!! " "This condo was amazing! Very clean and had everything anyone would need for vacation. The location was perfect! Close to everything and easy to find. We loved having a private beach facing. The only thing we didnt like was having to climb 9 sets of stairs every time we went somewhere. But that is truthfully the only compliant. We will definitely book again. " "Nice place, great view and location. Only complaint was that only one of the TVs could change channels, but didn't spend much time in the room so not a major issue." "I loved the apartment. It was very clean, comfortable, right in front of the ocean. 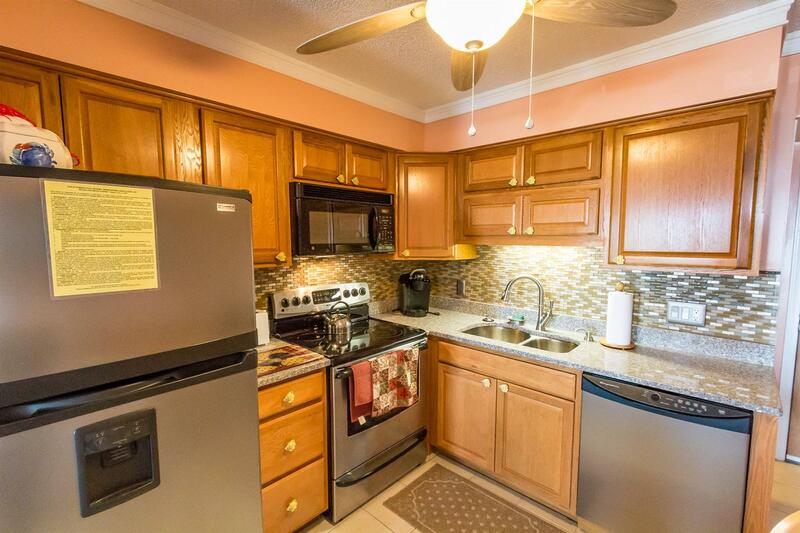 The kitchen is well equipped, easy to park, close to everything, far from the crowed (but still with lifeguards in the beach). During my stay, I've made a comment about a very minor thing to be repaired (door handle loose) and it was repaired in less than 24h. You can't go wrong with this location. I'm very picky in regards to where I put my family, but this place I definitely recommend to anyone." "We had a great experience. The unit was very clean, quiet, and beautiful! 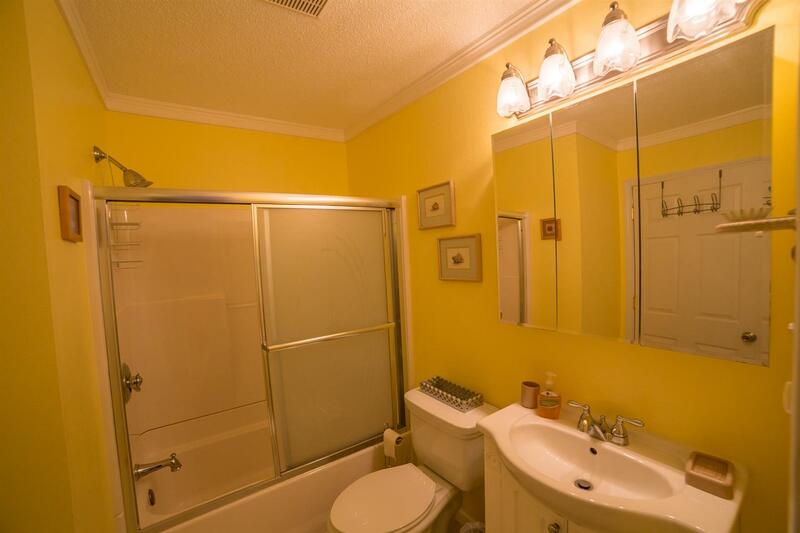 We would highly recommend renting this unit." 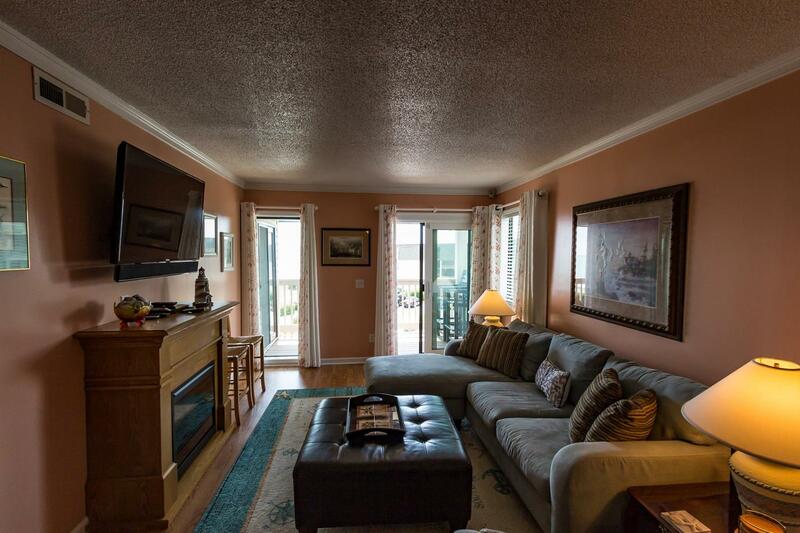 "We so enjoyed this condo at the beach! Close to Broadway at the Beach, Braefoot Landing, grocery store, steps from the beach! Recommend this condo complex! " "I am very pleased with the stay of our weekend. No Elevator but the steps were not bad at all. We stayed in E312 an it was exactly like the pictures I reviewed before I booked. 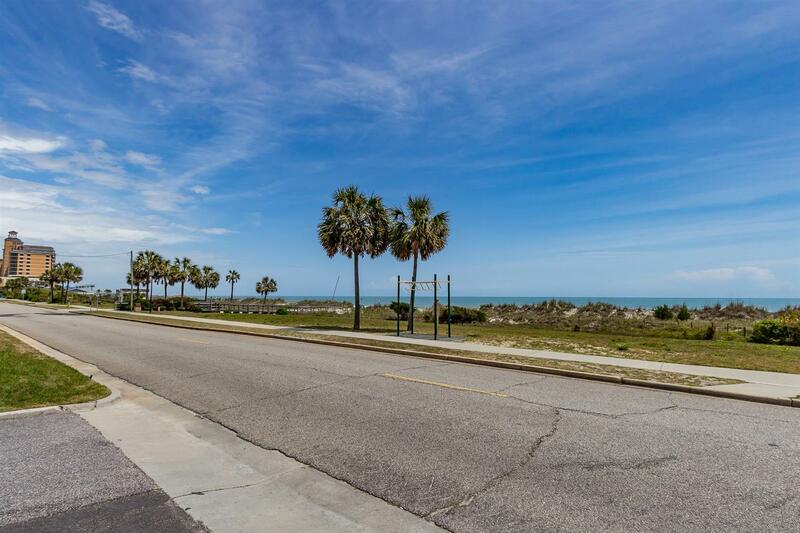 Awesome location, across the street from beach and a much quieter location. Price was reasonable but the FEES were as much as a one nights stay. "